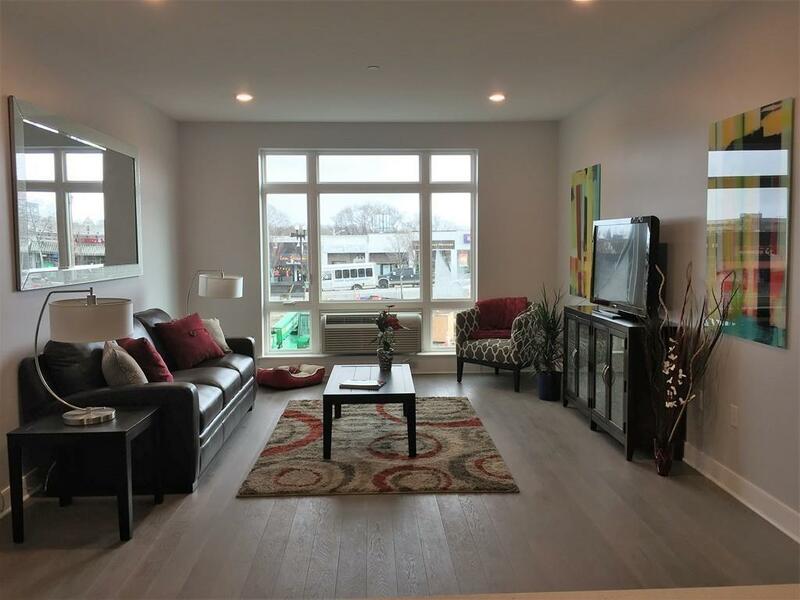 NEW CONSTRUCTION - CLIVEDEN PLACE CONDOMINIUMS - PHASE II - Walk from the Quincy Center MBTA to this luxury Two Bedroom, Two Bath condominium. 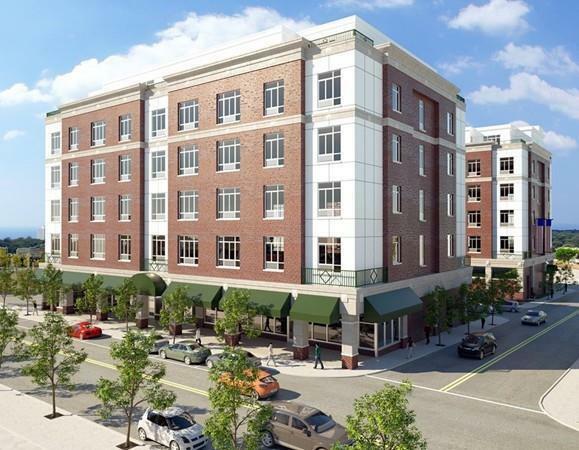 This is your most affordable opportunity to own a piece of Quincys New Downtown. Exquisitely appointed with designer kitchens, high ceilings and huge windows. 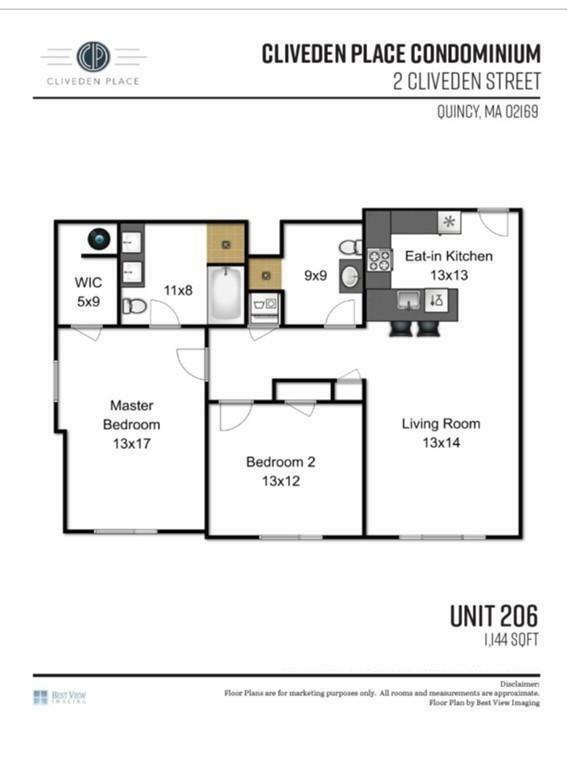 This unit is detailed with contemporary finishes but maintains a warm traditional feel. The stylish Khrs wood flooring grounds the unit in warmth while the wide open windows cast sunshine throughout the large open floor-plan. Live in the heart of Quincys Renaissance. 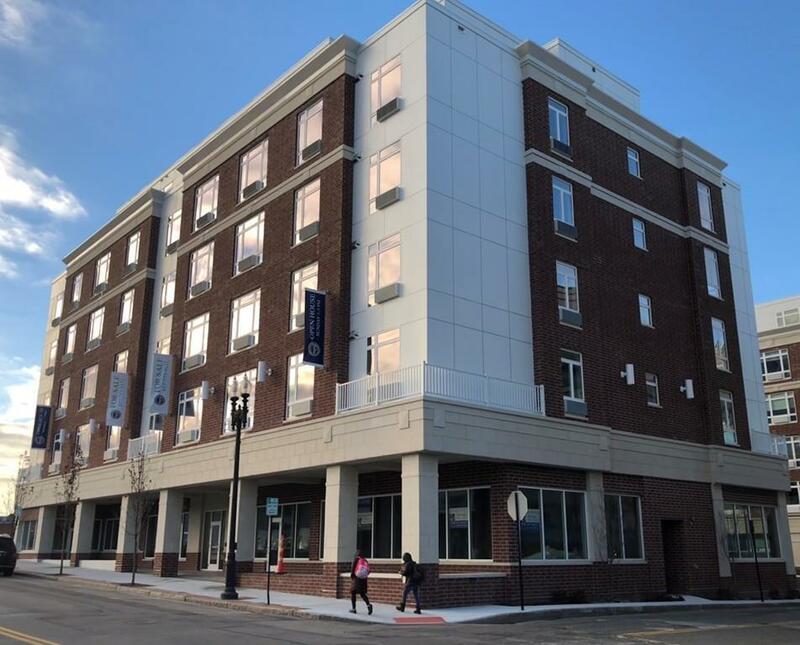 The Historic Downtown is being reimagined to take full advantage of being a transit oriented neighborhood having everything you need just outside your front door! Open House Sunday 1:00-3:00pm. Exclusions Pets Limited To One Animal Per Unit Dogs Up To 30-40 Lbs. No Exotic Pets.